Shortage of new houses, a strong economy and low interest rates is adding up to stifled demand at the affordable end of US property. That’s the opinion of America’s top property analysts. 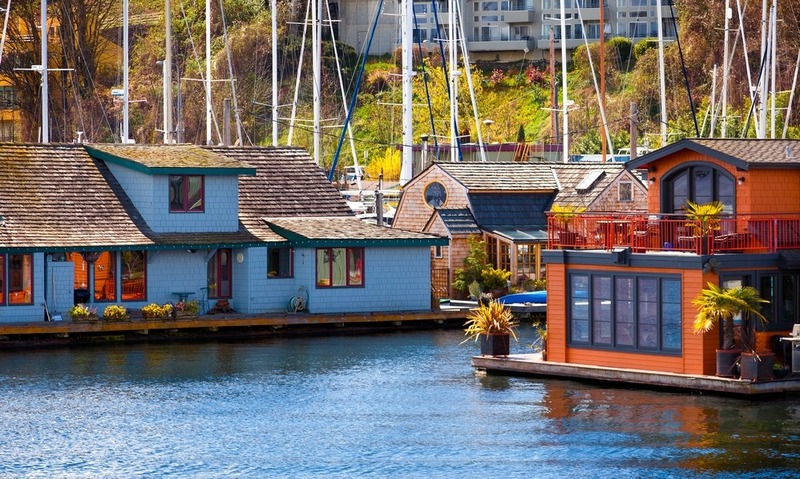 Floating homes in Seattle. 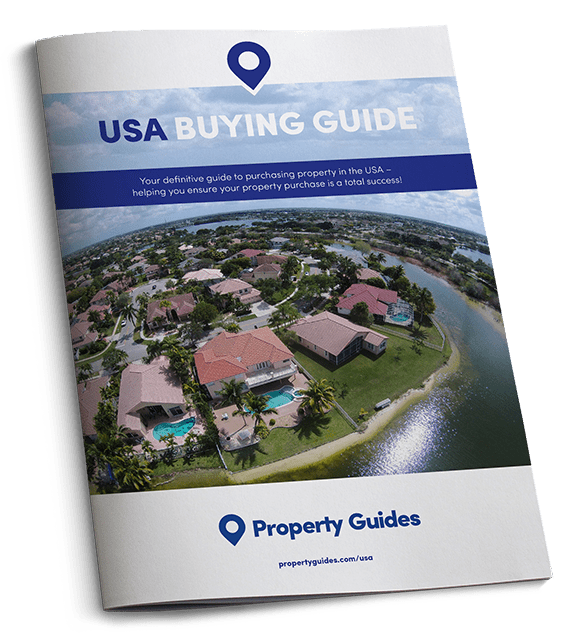 A good supply of new properties boosted sales in the north-east USA. Now his worries seem to be being borne out, with newly released NAR statistics showing that sales declined over the course of August by 2.4 percent. Unless more homes are built, said Mr Yun, the recovery we’ve been seeing in the US market over the last nine months could stall completely. The NAR report revealed that the amount of property on the market has steadily declined every month for the last 15 months, and in August properties were selling 11 days faster than in August 2015. In contrast, housing prices have been creeping up every month for the last 54 months. 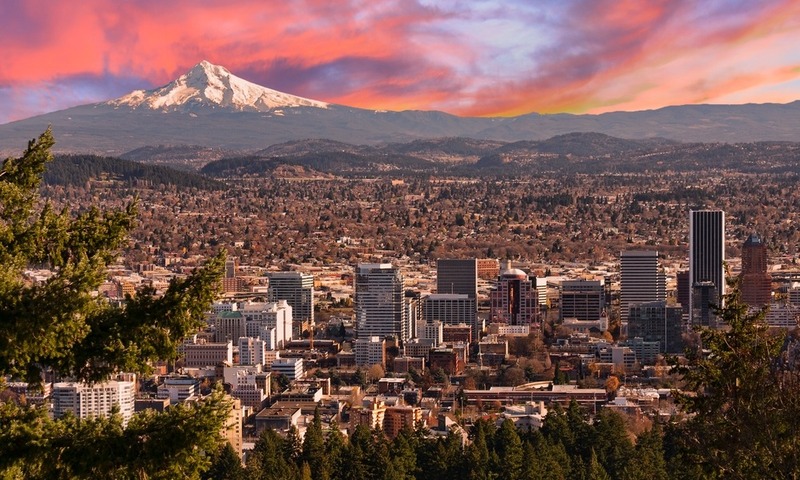 Sunrise over Portland, Oregon, which saw the biggest year-on-year house price increases. This week the S&P measure of the value of US real estate in 20 of the country’s biggest cities was released. It showed that American cities with the most significant gains in property prices were Portland, where prices were up by 12 percent, Seattle, where they were up 11 percent, and Denver, where prices were up by nine percent.